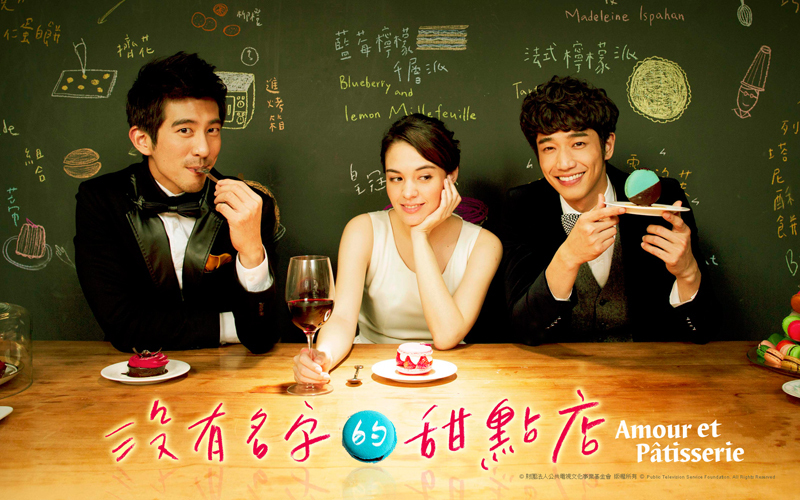 It’s a pity that Taiwanese Dramas are mostly known for their happy (sometimes mindless) rom-coms. But once in a while there’re ones that break out of this tradition but receive much less audience attention. Actually, this post was supposed to be about A Touch of Green only, but then I saw these other three on the upcoming list which sounds very intriguing! 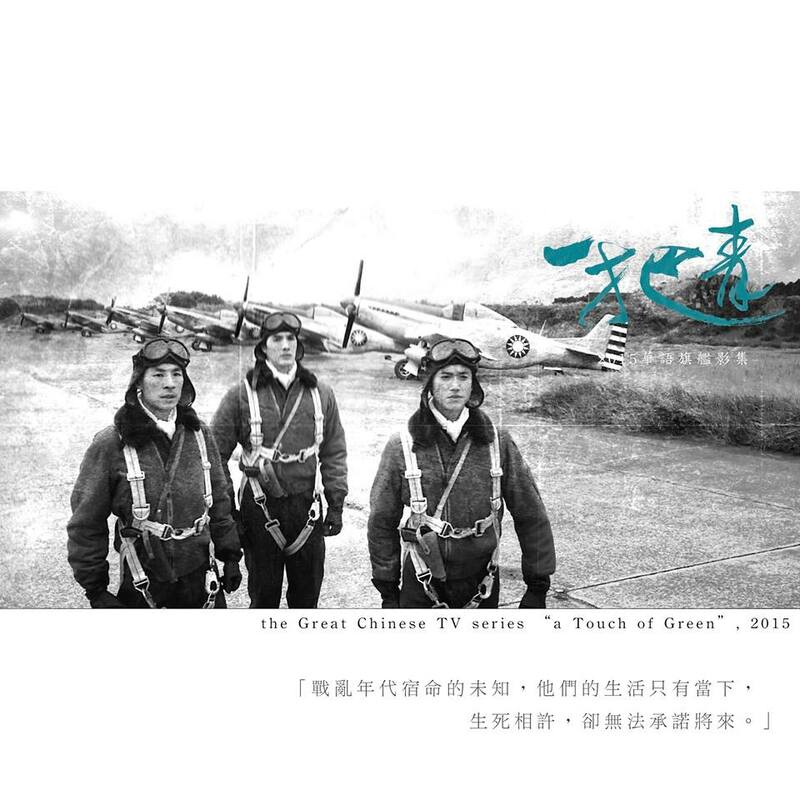 A Touch of Green is a historical drama with distinguished credentials. Based on the short story by Pai Hsien Yung (白先勇), preproduction took 3 years with filming expected to take place in Taiwan, Nanjing and Shanghai. I must admit I only found out about this drama when there was a little controversy surrounding the casting. Originally, Sonia Sui was supposed to take part but she decided to film a Mainland Chinese movie instead. However, they brought in Cheryl Yang in her place which is more than a capable replacement. The drama is set between 1945 and 1971, from the end of World War II to the aftermaths of the Chinese civil war. The story will focus on three women, from their school girl days to their marriages to air force pilots. They followed their husbands from Nanjing to Taiwan and experienced the pain of leaving their home and separations from friends/family. Through their love and bond, they survive through hardships and carves a motivational, touching story. Leroy Young will play the commander of the air force, husband of Cheryl Yang’s character. The other pairings are unknown at the moment, but Chris Wu and Gaby Lan (藍鈞天) will also play air force pilots. 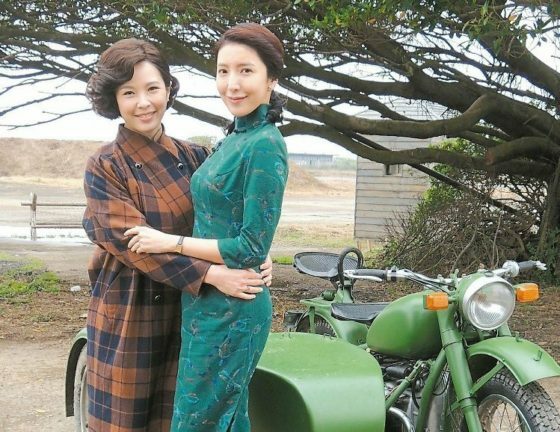 Tian Xin, Jenny Wen Chen Ling (溫貞菱) and Lien Yu Han (連俞涵) will play spouses of pilots in the 1945 era. One news article mentioned Tian Xin will have the challenging task of taking on a character from 30 years old to 60 years old! I see that Hans Chung (Zhong Wen from Mr Right Wanted) is also listed as a cast member as well. Interesting! I’m been wanting to see him on my screen again. A Touch of Green’s official Facebook page had been releasing some stills but the atmosphere of this drama is best captured in the 5 minute ‘concept trailer’ which Sonia Sui filmed before she pulled out of the project. When I saw this title, I didn’t know what to expect but looking at the photos of the cast from Future Mr. Right’s official Facebook page, everyone is having a lot of fun! Lin Yo Wei will play man from the future – with blue hair (What?). I’m just going to spam some pics now because they’re all so cute! I hardly remember the plot from the 80s classic movie A Chinese Ghost Story (倩女幽魂) or the original short story from the Strange Tales of Liao Zhai (聊齋誌異) by Pu Song Ling but the quite detailed story outline and character descriptions posted on Baidu’s Weini forum makes this drama very intriguing. I won’t translate everything because it’s rather lengthy but here’s a summary of the story outline. Chaz Yen (Christopher Lee) is the CEO of a multinational design company Akakasumi. He is famous for incorporating Fung Shui into his design and also, he is a (supernatural?) psychologist. He often assists the government in completing secret missions and treats patients at the Formosa Hospital’s SPRL (Specialty Clinic). Behind his handsome exterior, his real identity is a Taoist Priet – Yin Chi Xia. To find the little golden urn which holds the ghost of Nie Xiao Qian (Annie Chen). He has already lived on this Earth for 1000 years. While Xiao Qian is determined to follow Cai Cheng, Yin Chi Xia protects her from afar. When Pandora / Shu Yao Lao Lao aka Tree Monster (Damien Lau) finds Xiao Qian, the difficult relationships from hundreds of years ago resurfaced and becomes even more complicated…. It’s supposed to be a ‘fantasy-romantic comedy’ though! But it sounds more angsty right? I chuckled a little seeing Christopher Lee play a CEO again. He definitely looked the part in Mr Right Wanted so dress him up in suits and I won’t be complaining. This could just be absolutely brilliant or fail miserably because all the past/present life stuff can be confusing if not done properly. If Melvin Sia’s name appears on drama cast, I’m bound to take interest. 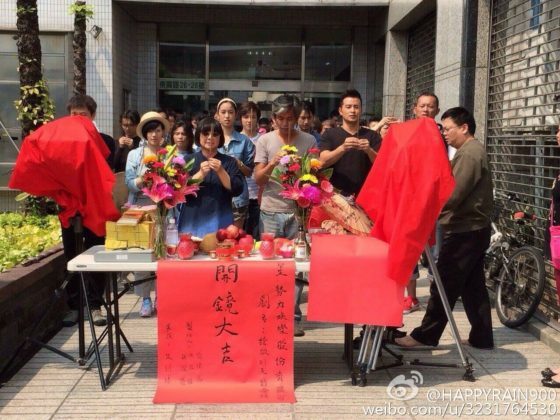 After Dear Mom (我的寶貝四千金) finished filming a few weeks ago, he is straight onto his next project! Woah he is one busy guy! I really haven’t got much details about this, except Melvin and Amber An will play a married couple. Their marriage is in jeopardy when Amber’s best friend Aggie Hsieh comes between their marriage when Aggie/Melvin (possibly?) have an affair. That’s it! That is all the description so far but hopefully more information will be released soon. I have doubts over Aggie Hsieh’s acting though. She was pretty difficult to watch in The Pursuit of Happiness. Although I didn’t watch Apple in your eye, Amber An is is definitely developing as an actress and this will be an interesting pairing. In the meantime, let’s just post a pic of the supercute Yi Fei couple from Dear Mom. Even though the drama has ended already (although I still have 40+ eps to go! ), this pair is very much loved by the fans. 2013 Golden Bell Awards Picspam! Congrats Zai Zai! Definitely a touch of green, looks interesting and Chris Wu is seriously picking good projects recently, I don’t know which channel will buy the rights though. Future Mr. Right sounds quirky but I don’t think the cast attracts me that much :p LYW is alright, I prefer Leroy Young in Two Fathers. I hope they find the right channel to air this drama, it deserves a good one and not shafted somewhere. I haven’t been watching the trailers for Rose Battle, although the stills look interesting! Guess someone has to make the candy idol dramas, Murphys is actually quite fun if you switch your brain off. You got me at Tian Xin!! My talented lady right there. 🙂 Too bad they couldn’t keep Sonia Siu…or else it would be a BOMBSHELL type of drama for sure! Yes they put a lot of thought into that title, didn’t they? Thanks for this!! Omg, A Touch of Green looks so good. Love the concept trailer and of course, Tian Xin’s name instantly caught my attention. 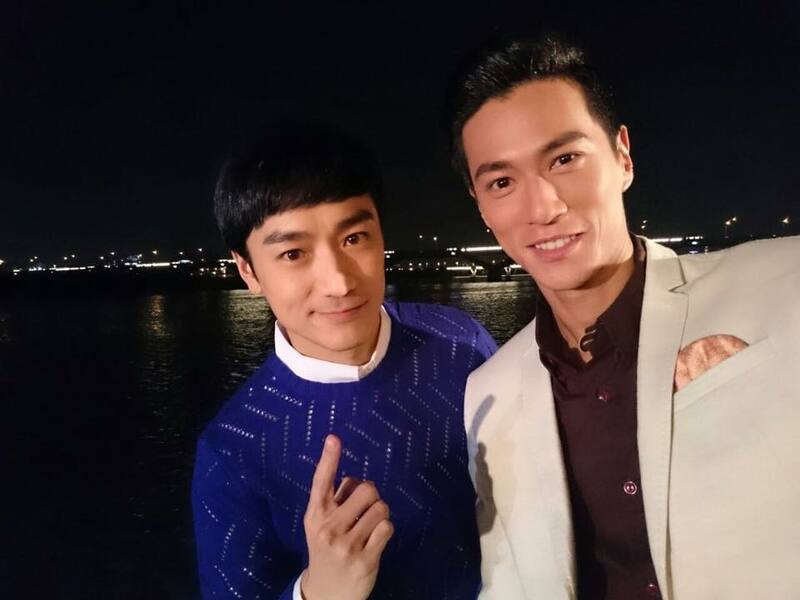 I think the other popular names like Chris Wu & Leroy will also make the drama an anticipated watch. Huh Chris Lee as a CEO again!?! And wow Melvin Sia is really on a roll with one tw-drama role after another. So glad he’s getting a lead role instead of being the second lead again. But..I wasn’t very impressed with Amber’s acting in Apple in Your Eye. >_>” Maybe it’s partly because I didn’t like her character though..
Yeah definitely, all of the cast (Tian Xin / Leroy / Chris / Cheryl) can be leading a drama in their own right, having them altogether in a big budget production makes it so much more interesting! I hope Melvin IS the lead in this, he’s definitely more popular now after Dear Mom so he shouldn’t be stuck in forever 2nd lead anymore!!!! Chris wang!!! Yay. 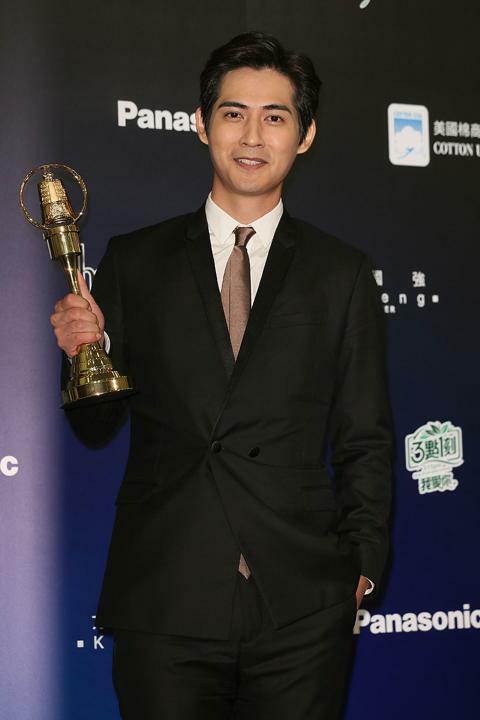 But I’m so sad that Damian Lau is so underrated and not getting any lead role outside HK. He is such a great actor!!! Yes Damien Lau is a great actor!!!! I guess with his age he’s only offered ‘father of the lead’ type roles but that doesn’t mean he won’t have a chance to shine. 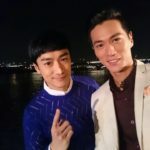 I’m tempted to watch TVB’s Limelight Years because of him LOL!! Phuaaarrr I’m so glad to have discovered you! I came here for Melvin Sia and his latest drama ‘V-focus’ 獨家保鑣 and what a pot of gold this is! lol, trynna do a play on word with your domain dramapot ^_^ Consider me subscribed :)) i can’t believe I didn’t find your blog sooner. Just binged on the first five episodes of V-focus today –which coincidentally, was also today’s other discovery. Do I sound excited? Because I am absolutely thrilled! Hello fellow Aussie!!!! 😀 Thanks for dropping by – V Focus sounds interesting (especially since Melvin is the lead) but I’m so so bad with dailies, never found the motivation to finish 70+ eps!! !